Printing is an art and the concept has become enriched with technology. The industry of printing has increases manifolds and the advent of new companies has provided stability to the industry. 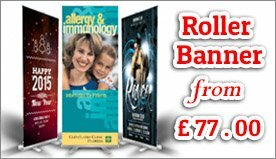 Hoardings are an excellent example of outdoor advertising and the tool is exceptionally used in the United Kingdom. Hoarding Board Printing in Essex has provided a stable ground for attracting the attention of the passer bys on the road. 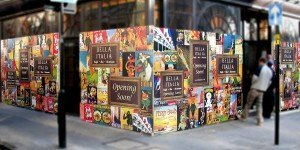 The hoardings are made of good quality raw material and the printing done on the boards are also eye catching. People residing in the area find it very artistic and informative about the product. A newly launched product gets an opportunity to hit the target audience. The boards are durable and long lasting. 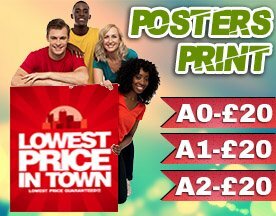 Vinyl stickers printing in Essex is a cost effective way of promoting the business and very much in use in Essex. Color and graphic oriented vinyl stickers printing is provided in the business sector. A whole range of fonts and sizes are also made available to the clients and it is at the discretion of the client to select from.